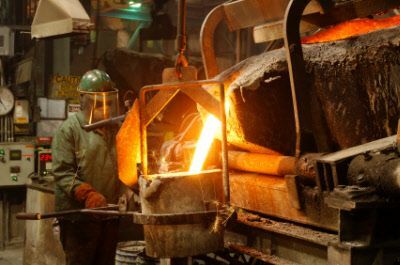 Carson Castings is a trusted partner in the casting industry because of its highly qualified network of foundry experts and professional resources. 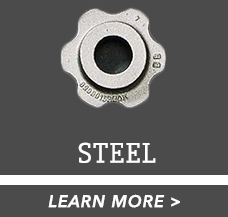 As your metal casting expert, let Carson Castings take the guess work out of your next project. Carson Castings works with buyers, designers, and engineers offering the most advanced and innovative technologies to manage client’s projects from start to finish. 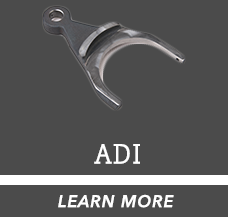 Together we are experienced professionals in the grey iron, ADI, steel and ductile iron industries. Our goal is solving our clients' challenging needs - something we have been doing from day one - matching needs with solutions. Castings are all we do. Deep Extensive knowledge of foundries enables us to place your casting project with the most suitable source. United States based sources ensure safe keeping of your intellectual property, familiar time zones and quick transit of orders. A 60+ year commitment to our customers and the industry. We love castings! Commitment to our customers means prompt response to your questions and inquiries. Design review means problems are headed off before they happen. Castability is a real word in our dictionary. Professional and accessible. We visit our customers on a regular basis. Well respected in the industry. 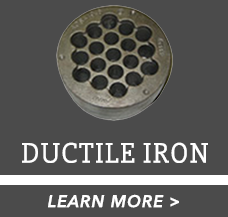 Several of our clients and partner foundries have been affiliated with us since the 1960’s. Machining, coating and other value added options bring true meaning to single source responsibility. We understand the challenges of today’s manufacturing environment and that cost, quality and delivery are vital to your bottom line. 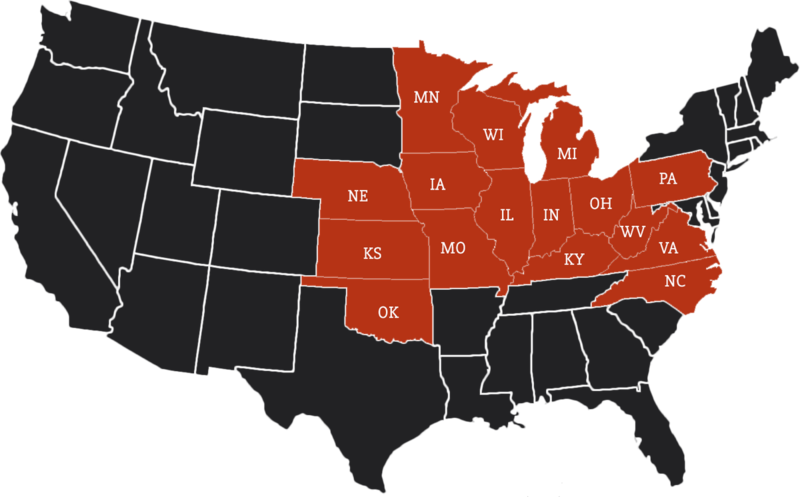 Since 1956, Carson Castings has delivered prompt, reliable and knowledgeable service to customers of all sizes - from the family-owned business to Fortune 500 companies. 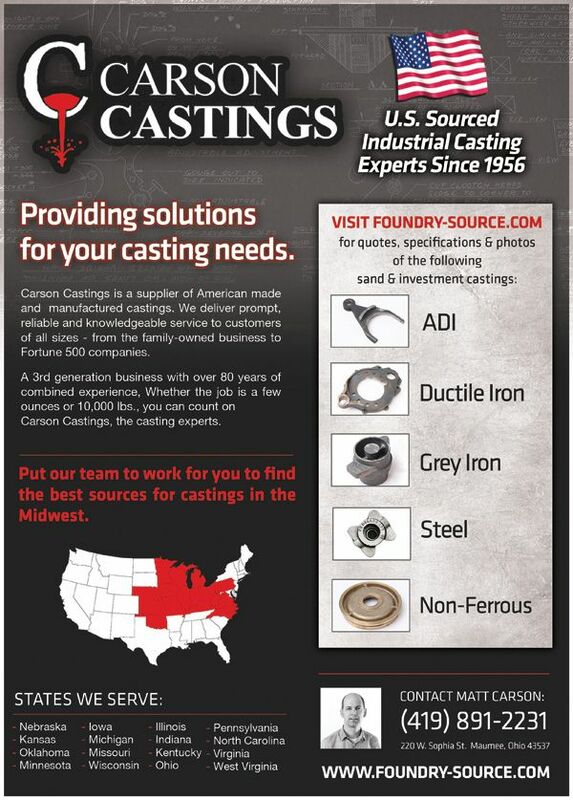 A third-generation business with over 80 years of combined experience, Whether the job is a few ounces or 10,000 pounds, one piece or 150,000, you can count on Carson Castings, the casting experts. 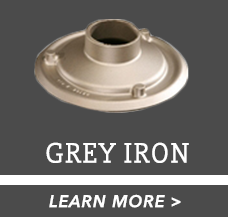 Carson Castings can meet your raw and machined sand and investment casting needs with ISO 9000 certified facilities. After decades of exodus, companies returning production to the U.S. In 2001, Generac Power Systems joined the wave of American companies shifting production to China. The move wiped out 400 jobs in southeast Wisconsin, but few could argue with management's logic: Chinese companies were offering to make a key component for $100 per unit less than the cost of producing it in the U.S.